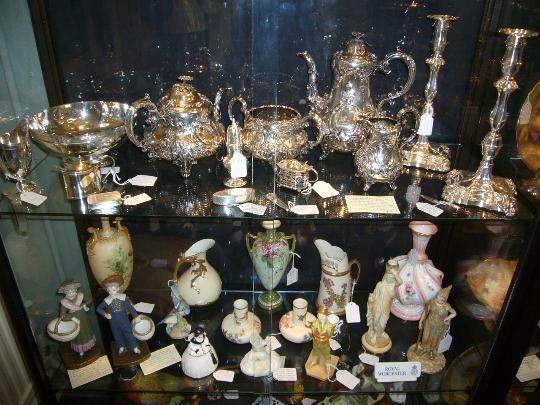 Antiques and Collectibles small silver, silver vesta's, silver snuff boxes, Cream jugs, silver communion set, silver inkwells, silver picture frames, perfume bottles, etc. 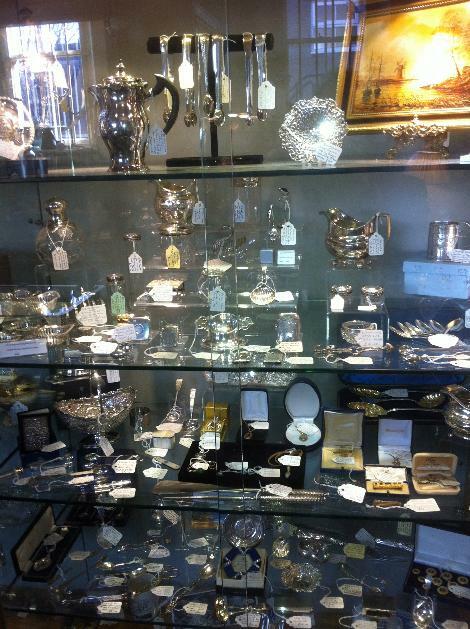 Arundo Antiques interesting small antique silver, silver caddy spoons, WW1 and WW11 medals and militaria, cap badges. Vintage handbags, costume jewelry, vintage shoes, ladies compacts. 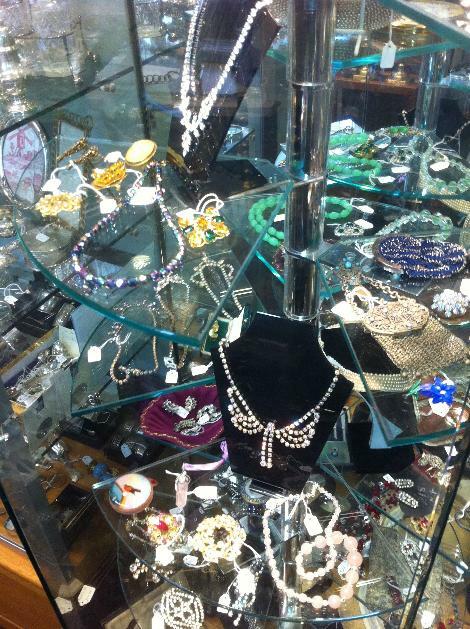 1940's and 50's vintage jewelry. 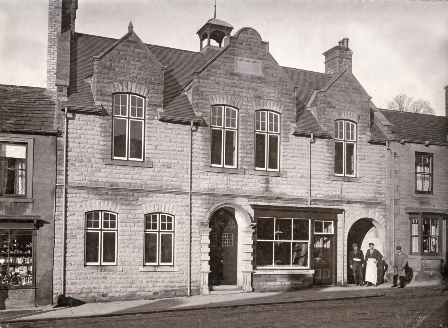 Graham Ruddock sells good quality mainly English and some continental early porcelain. 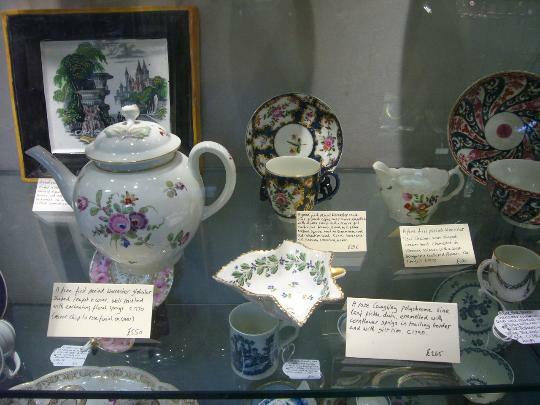 Worcester, Caughley, Derby and Coalport etc. Antique gold rings, brooches, bracelets and jewels. 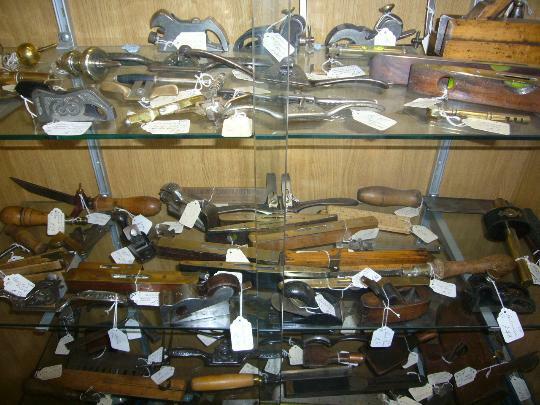 A selection of Antique tools, measures, Planes, spirit levels etc. 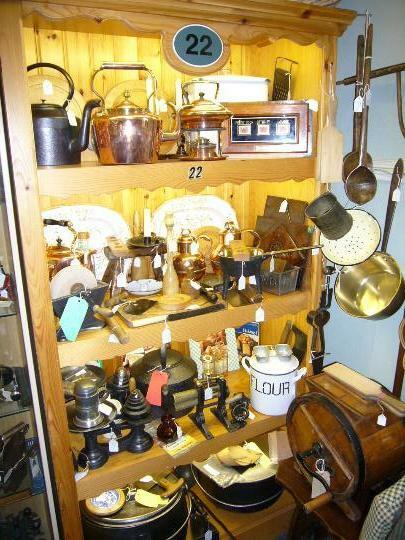 Kitchenalia from the Victorian to the 1960's scales, cast iron kettles and pans, copper etc. A good selection of general and local books. Teesdale Glass Engravers hand engraved glass by Lawrence Staley. 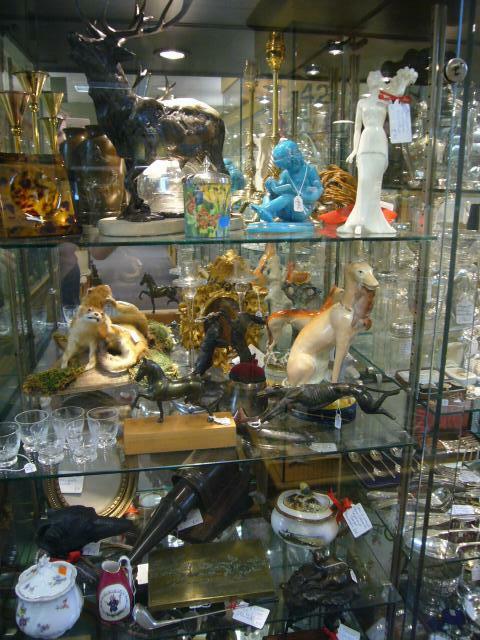 General Antiques Victorian pressed glass, Taxidermy, Bronze, Silver and silver plate, Woodenware etc. A good selection of Royal Worcester always avaliable in our centre. James Hardy Antiques Georgian oak and mahogany furniture fine quality pieces. 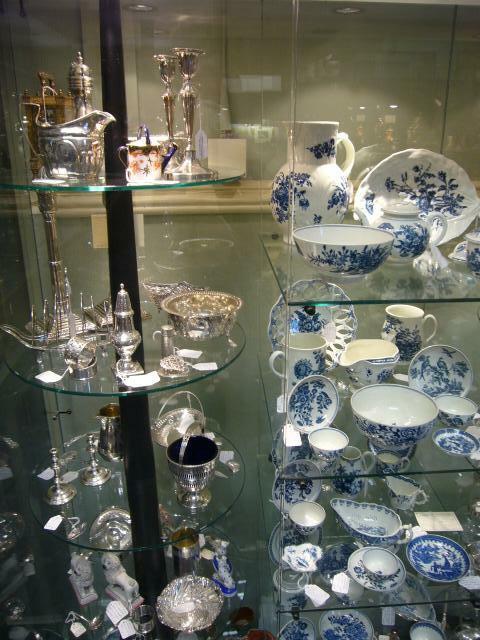 Good quality silver and Royal Worcester. Oil and watercolour paintings.